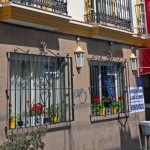 Hotel for Sale, Fuengirola, Costa del Sol, Spain. Centrally located! 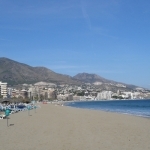 25 Room Hotel for Sale, Fuengirola, Costa del Sol, Spain. 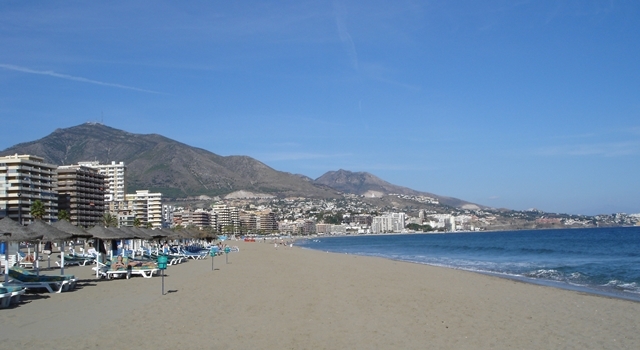 Located in a coastal town of Fuengirola, home to the Costa del Sol’s longest stretch of beach. This lively town attracts thousand of tourists and new residents each year and is particularly popular with couples and families. 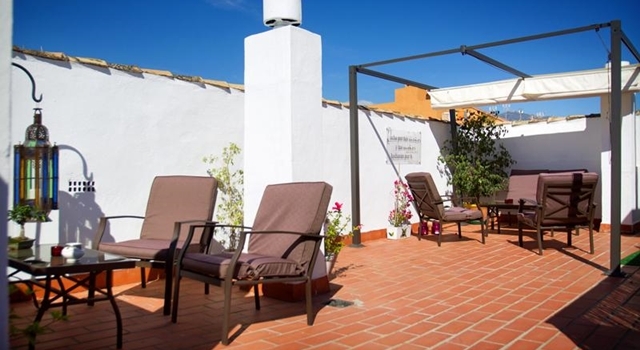 This Hotel for Sale situated on a pedestrian street, in the beautifully architectured old town with its cluster of winding streets and elegant squares, filled with restaurants, shops and tapas bars. In 5 min. 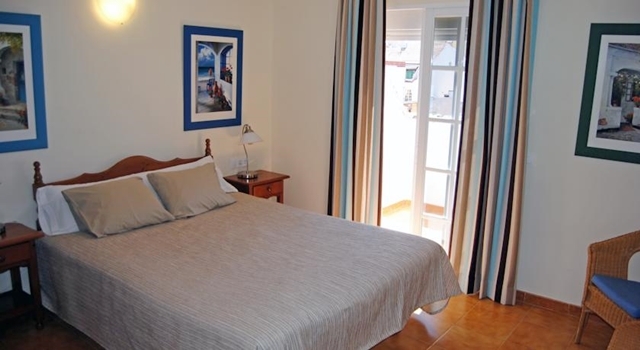 of walking distance to the Beach and long, palm lined Waterfront Promenade with its numerous attraction points and a picturesque Harbour. . 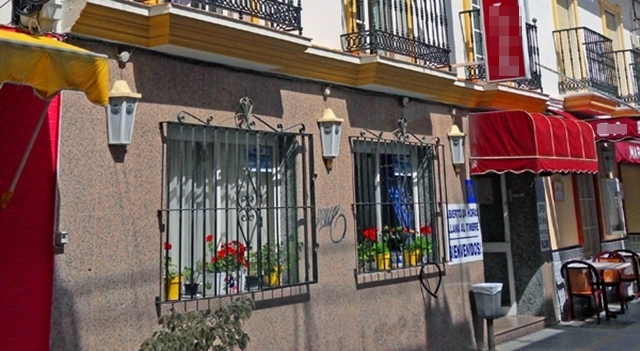 This well presented Hotel for Sale comes with Great Reputation, Build-Up Clientel, Solid Occupancy, High Rankings and Awards from various hospitality portals. 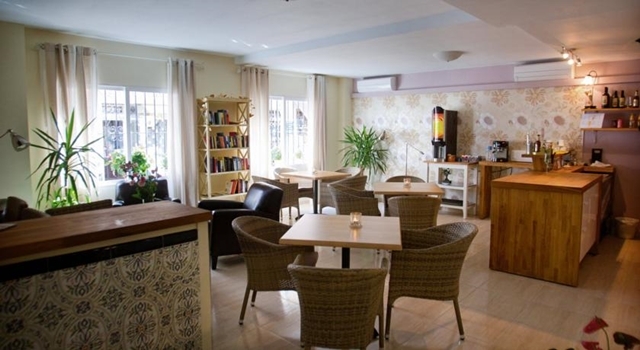 * Breakfast/Bar Area in the Lobby, seating ~16 patrons. This is an excellent investment, the accounts will be made available to interested clients whilst viewing with Britannia Estates. Airport transfer and Hotel Accommodation can be arranged please advise us of your arrival date and time as soon as you have the information. Non EU Investors! This is a “Golden Visa” Property. 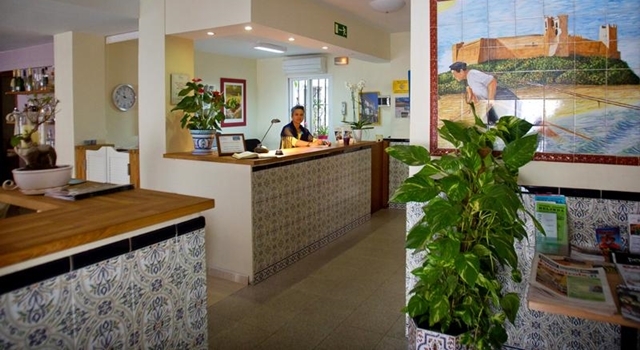 Obtain Permanent Residency in Spain through Purchase of this property.